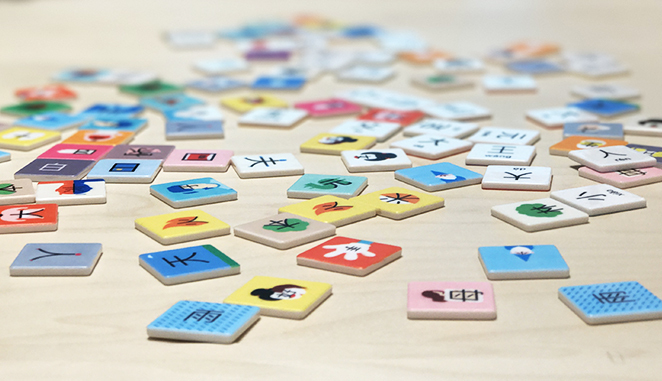 Tug Tug 拔河, also known as Tug of War is a new way to play Chineasy Tiles created by a group of teachers. This game is suitable for learners with intermediate and advanced levels. The more phrases you can come up with, the higher chance you will become a winner. The winner can take all tiles away just like Tug of War. For the advanced version, you can write down any character that matches the card to form as many phrases as you can!